For quite a while now I’ve been wanting to expand what I offer from more than just prints. I’ve actually been offering several of things for some time now but just haven’t made it public. By the beginning of the year I hope to have everything added to my website and be available for purchase. Until then, I thought I’d share some things on the blog here. Not only that, but they will all be on SALE. Who needs Black Friday or Cyber Monday when you can have a month long of discounts?! So for tonight, I’ve gotta tell you about this amazing metal ornaments! I have them in 12 different shapes and designs sized either 3.5×4.5 or 4×4. 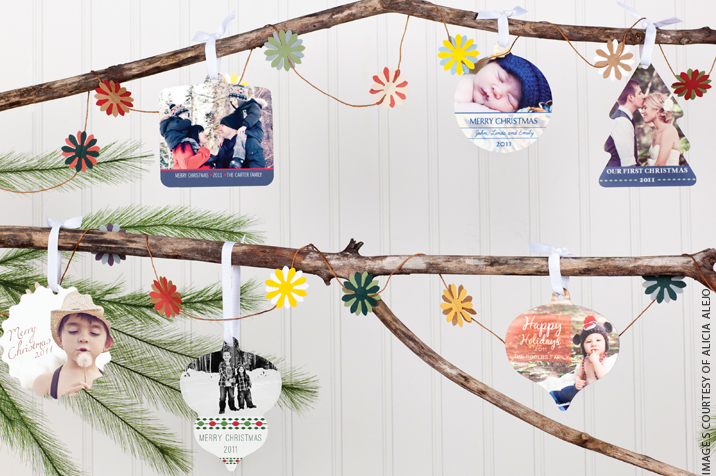 They are SO fun and go great on the Christmas tree or get them in a non-Christmasy design and hang them up all year long! 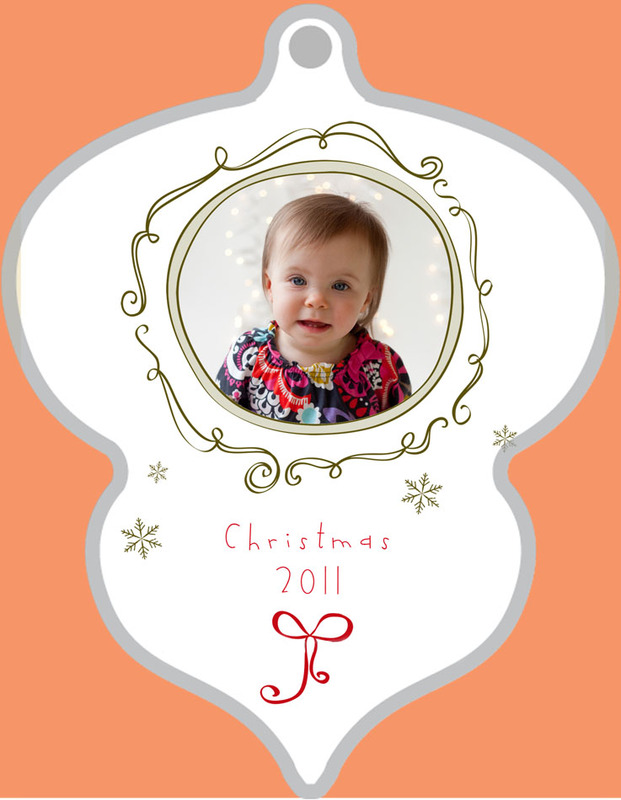 These will be on sale from now until 12/31/11 at midnight CST for 25% off! 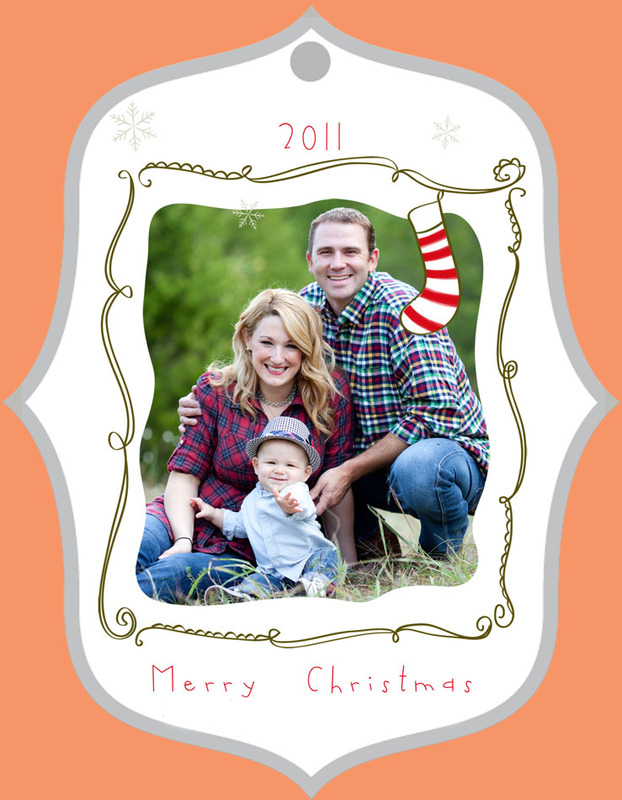 They can be ordered using images taken at any time and don’t have to be current sessions. Contact me for pricing and ordering information! Here are a few examples for you. 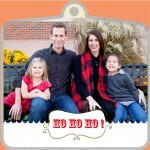 You can have your picture fill the full ornament or I can design something for you. For these, I’ve turned Christmas cards into ornaments! And here’s an image from my lab that supplies these for me. I have some examples in stock if you’d like to see them in person just let me know!